AG Optical Systems is a premiere manufacturer of high-quality telescopes. Guided by our principles of Quality, Innovation, and Performance, AG Optical Systems offers a range of imaging telescopes able to meet a variety of requirements from wide-field to narrow-field imaging. AG Optical Systems telescopes are in use around the world serving the imaging and scientific requirements of private and public sector customers. 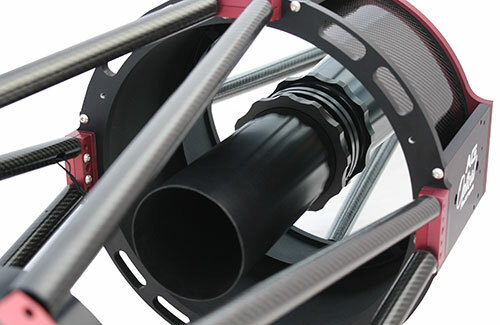 All AG Optical Systems are carefully designed, manufactured, and tested using modern technologies to ensure that each telescope that leaves our facility will exceed our customer’s’ expectations. 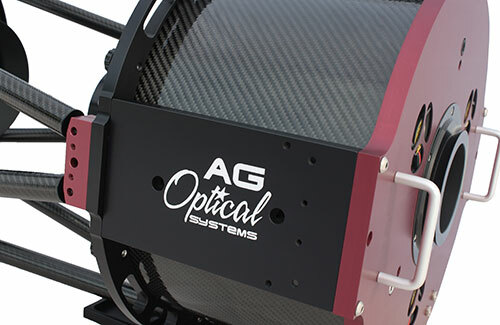 AG Optical Systems (AGO) is a veteran-owned business specializing in the design, development, and production of high-resolution imaging systems. We pride ourselves in providing you with a product that not only exceeds your demanding performance expectations but is backed by outstanding customer service and a commitment to provide products that represent an exceptional value.